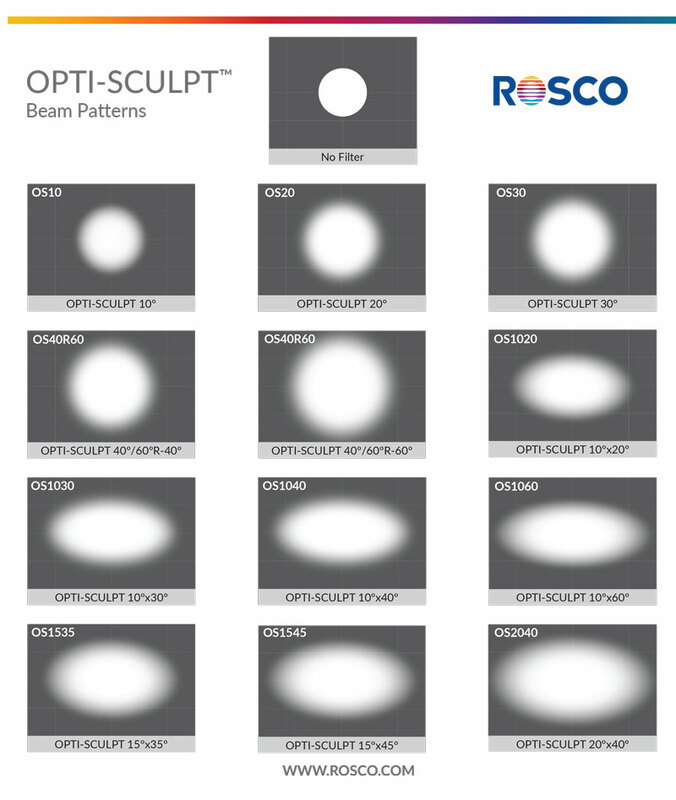 On the filter side, Rosco Laboratories are seeing some increase in their sales for the Opti-Sculpt, which is a product they released last year. 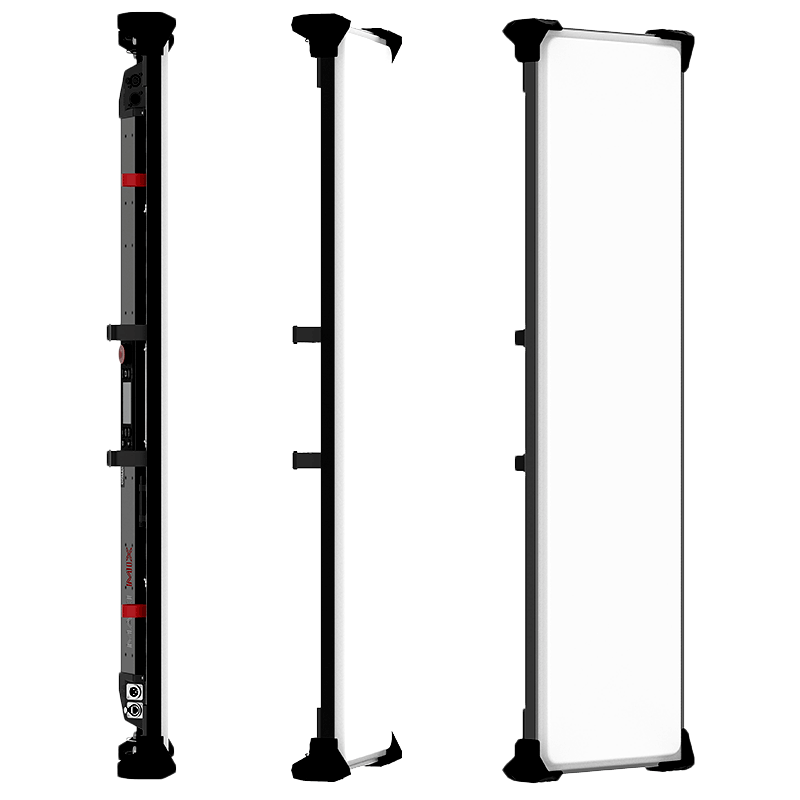 Opti-sculpt is a 10mil polycarbonate light-shaping material available in sheets only of 24”x 20” and 24”x 40”. It comes in 11 different degree patterns—circular and linear–and is heat-resistant and flame retardant.